The table below provides a quick reference to the features and benefits of all Samuel Heath door closers. Please click on column headings for further details on the various performance criteria and product names for details on the product itself. As the name suggests, a concealed door closer is one which is hidden from view when the door is closed. In contrast to other types of concealed door closers, such as overhead and floor springs, Samuel Heath door closers generally require less preparation work (morticing, excavation, etc.) to be undertaken during installation and are less obtrusive when fitted. A controlled door closer is one which closes the door at a controlled speed. Powermatic door closers achieve this through the combination of their stainless steel link rods, sophisticated hydraulics and engineered spring mechanisms. The closing speed is preset during production, but can be adjusted for certain applications. 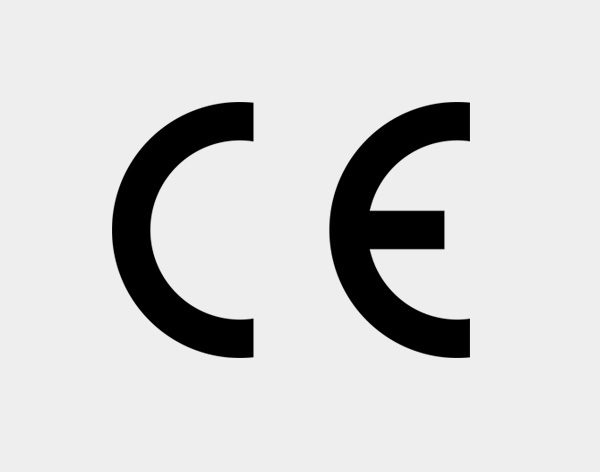 CE marking is a key indicator of compliance with European Union legislation. All products which fall within the scope of the EU’s New Approach Directives and comply with all essential requirements must carry the CE mark. BS EN 1154 and BS EN 1155 are regarded as ‘harmonised’ European standards and compliance with either, supported by suitable evidence, allows the application of the CE mark. 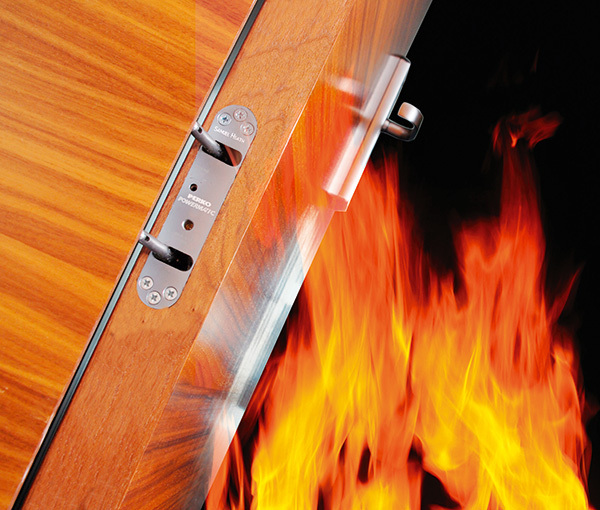 As closers for fire/smoke doors have a critical safety function, application of the CE mark requires independent verification by a notified certification body involving initial type-testing of the product to BS EN 1154 and/or BS EN 1155, inspection of the manufacturer’s factory production control and continuing surveillance and approval of the factory production control system. Powermatic® door closers have successfully completed independent fire testing/approval to BS EN 1634-1 for one-hour and half-hour, latched and unlatched fire doors. The manufacturing processes and systems used in their production comply with BS EN ISO 9001. As a result of their performance, durability and quality Powermatic door closers carry the CE mark. All Samuel Heath door closers are manufactured under factory production control systems that comply with the requirements of this international quality management standard. This standard provides details on product types, classification by use, test cycles, door width and mass, corrosion resistance, as well as definitions, product performance requirements, test apparatus, test methods and marking of products. • door closers used on fire doors should be of power size 3 and above. • door closers should complete 500,000 opening and closing cycles without loss of performance or significant wear. • a door closer representative of its model shall have been incorporated in a door assembly that has satisfied the appropriate criteria of a fire test. The test shall have been on a full sized assembly in accordance with BS EN 1634-1. Powermatic door closers comply with all of these requirements. This Europe-wide standard replaces the previous British Standard for fire resistance testing, BS 476. BS EN 1634 is designed to provide more realistic measurement of a product’s performance in the case of fire. Fire resistance testing of doors is covered by BS EN 1634-1. It is against this standard that Powermatic has been tested by an independent laboratory and proved to meet the requirements for one hour and half-hour fire doors, making it suitable for a wide variety of fire door applications. The British Standard for fire resistance testing, BS 476 is still widely used in the industry. As with BS EN 1634-1, it covers fire resistance testing of doors. 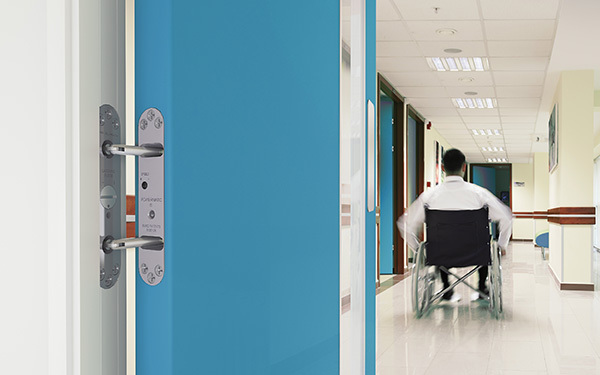 As indicated in the above table, Samuel Heath door closers have successfully completed testing by an independent laboratory and proved to meet the standard’s requirements for one-hour and/or half-hour fire doors, making them suitable for a wide variety of fire door applications. • Door closers to have completed successful fire door tests. • ISO 9001: 2000 certification. • Independent audit testing against relevant British and European standards. • Comprehensive field of application document based on carefully chosen tests. Powermatic is the only Certifire jamb-mounted door closer. The additional assurance provided by the Powermatic certification under the Certifire scheme gives specifiers, enforcement authorities and building managers even greater confidence in the specification and use of the door closer. 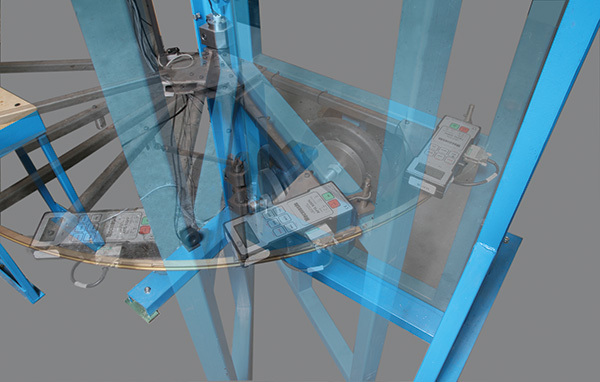 A key indicator of a door closer’s durability and reliability in service is cycle testing. All Samuel Heath door closers are tested to the requirements stipulated by the main performance standards of 500,000 opening/closing cycles. Various legislative instruments impose duties on service providers and managers to ensure that people with disabilities have access to the benefits and facilities that premises offer. Key amongst these are the Equality Act and the Special Education Needs and Disability Act. It is important to appreciate that no manual door closer can claim compliance with these regulations, as the requirements apply to the complete doorset, fitted in situ. Other influences, such as width of door, smoke/acoustic/brush seals, hinges, etc. also need to be taken into account. The unique design of Powermatic door closers employs two mechanisms; after the initial compression, the energy is held primed in the first mechanism, but also kept isolated until required on the closing and latching action. This ensures a low opening force in the initial stages of opening. The second, milder mechanism is used to close the door from greater opening angles. After the initial 4 degrees of door opening, the opening forces actually reduce and the efficiency remains constant for the first 60 degrees. This is in contrast to some popular door closing solutions where the opening forces required actually increase after the initial 4 degrees of opening, returning inconsistent efficiencies. The two-stage mechanism used in Powermatic door closers satisfies both BS EN 1154 and also aids compliance with Building Regulation requirements for opening forces.